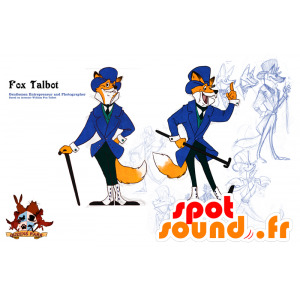 The famous Coyote's beep - beep and the Coyote mascot, famous cartoon character produced by Warner Bros. With this disguise, remember your past you disguise as your idols. 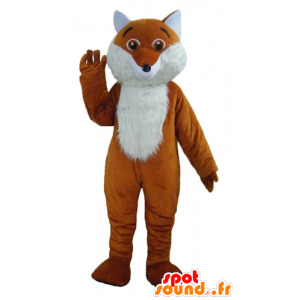 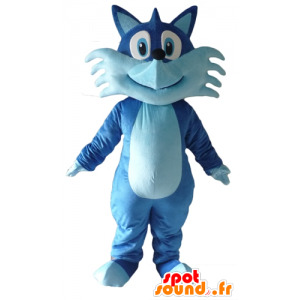 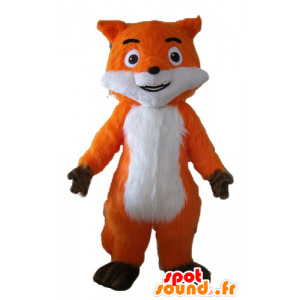 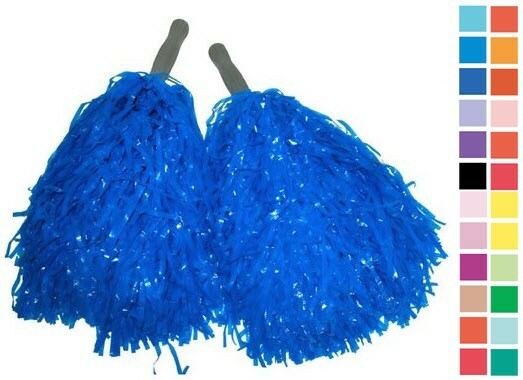 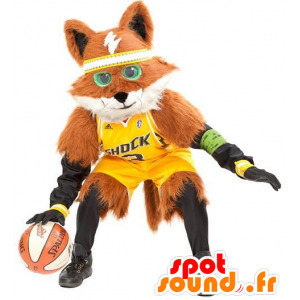 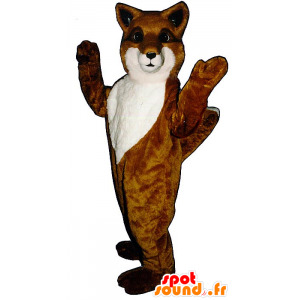 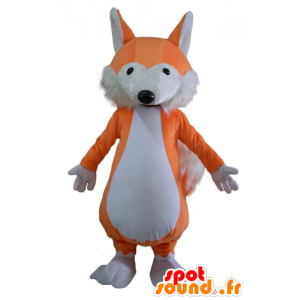 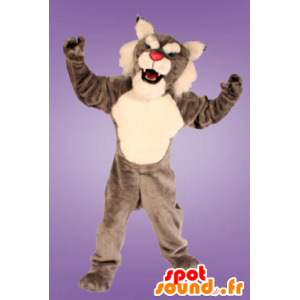 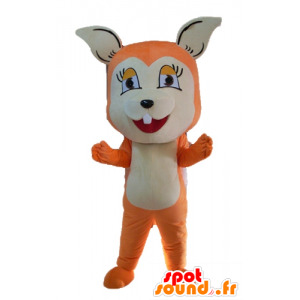 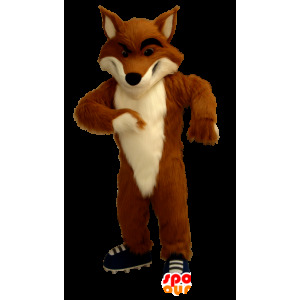 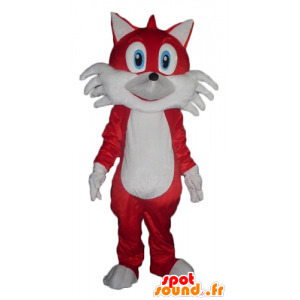 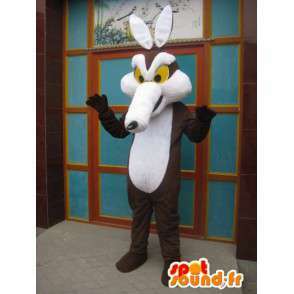 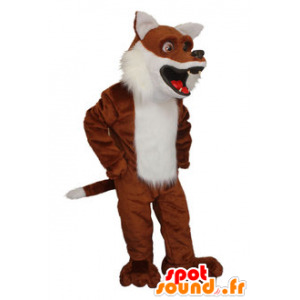 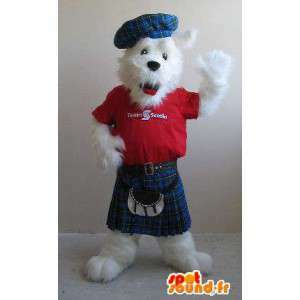 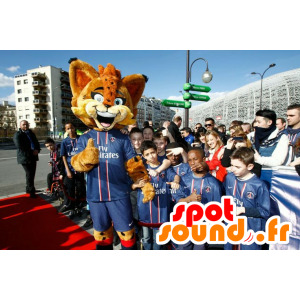 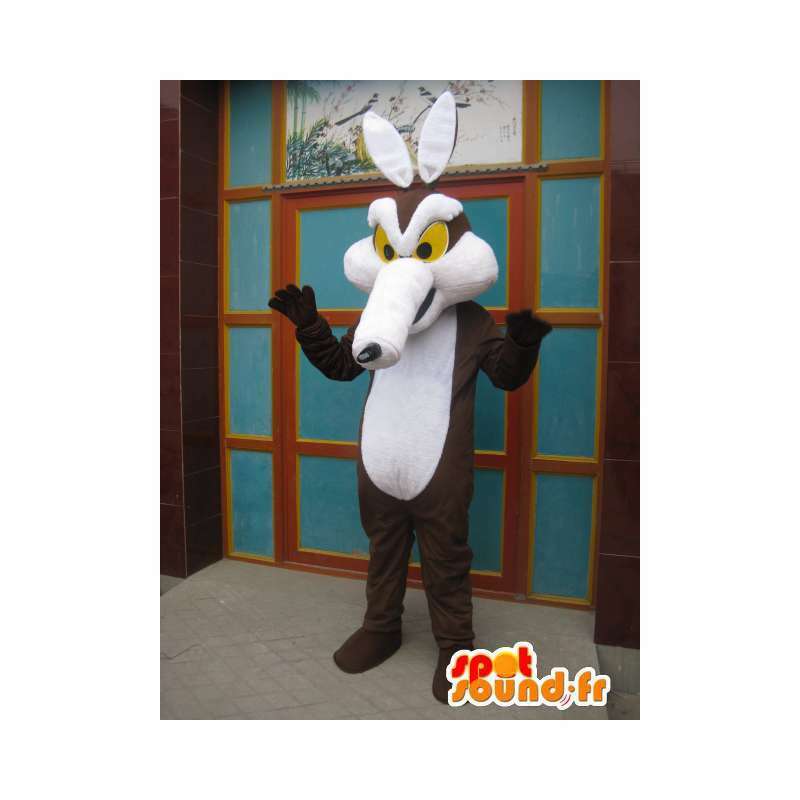 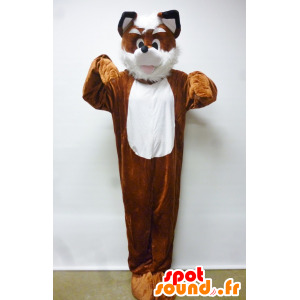 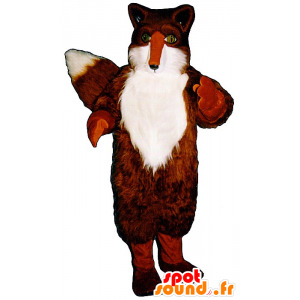 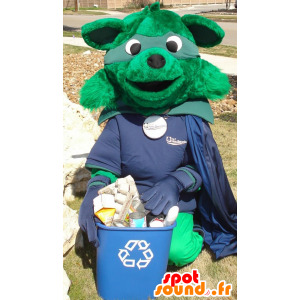 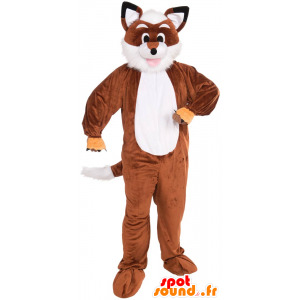 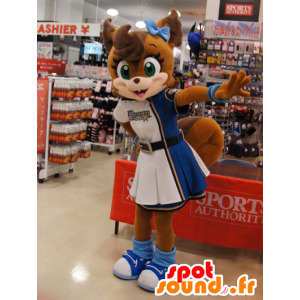 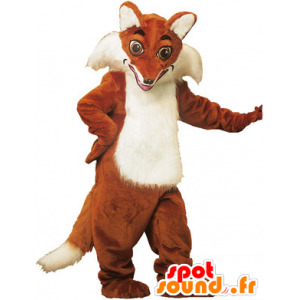 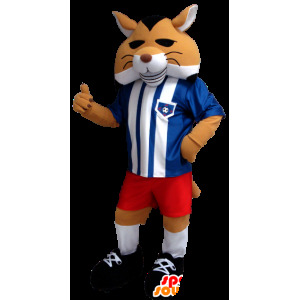 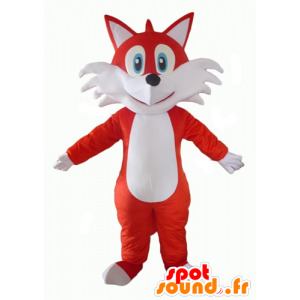 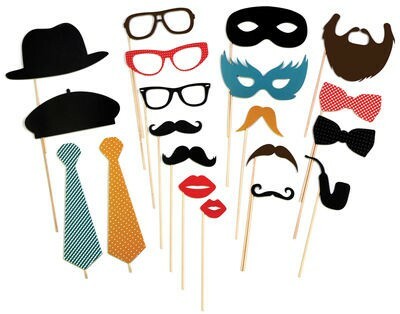 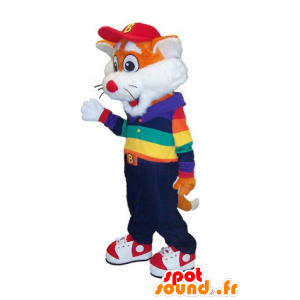 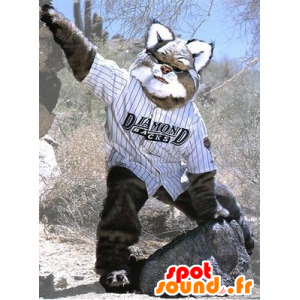 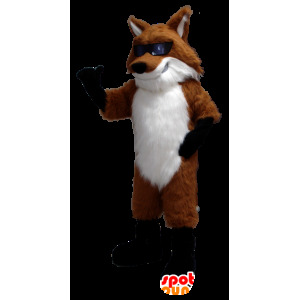 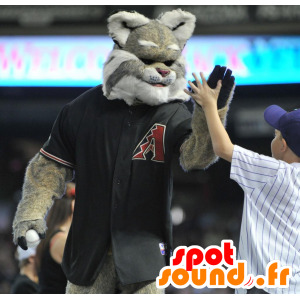 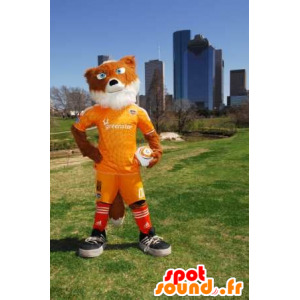 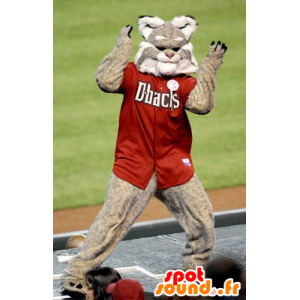 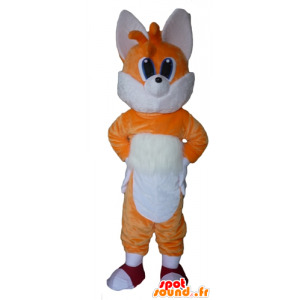 With our coyote Brown costume, you can organize theme nights, or even commercial promotions. 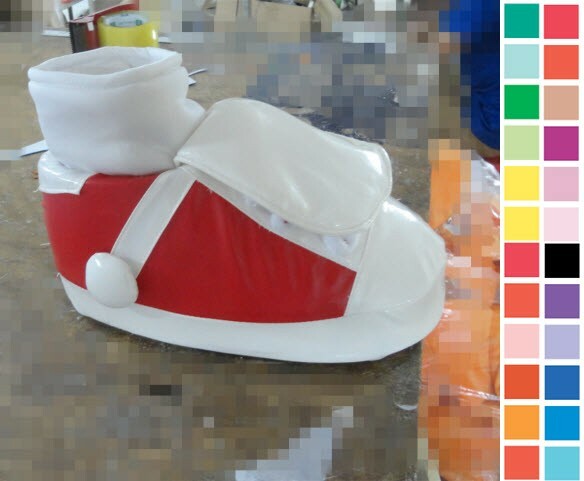 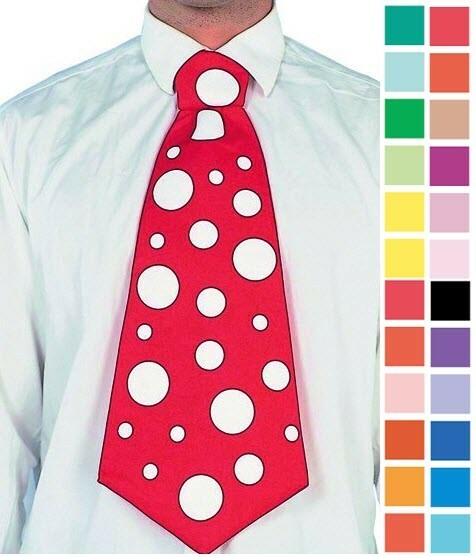 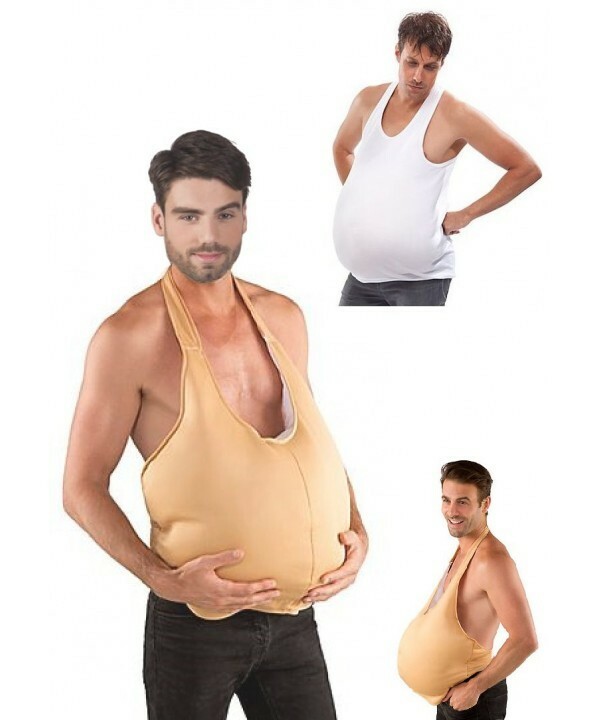 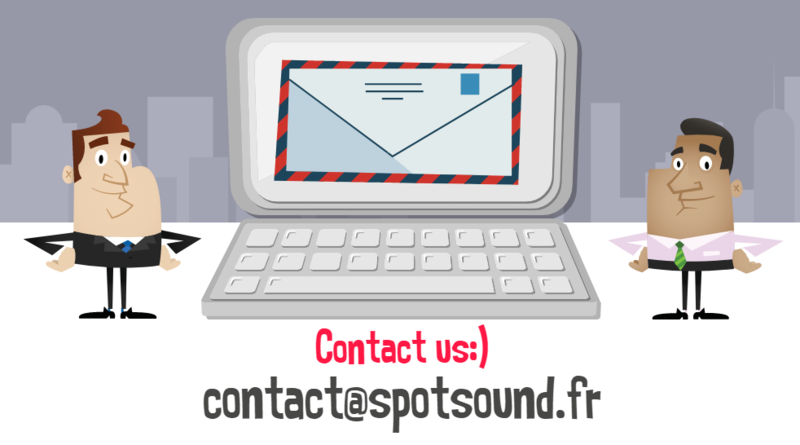 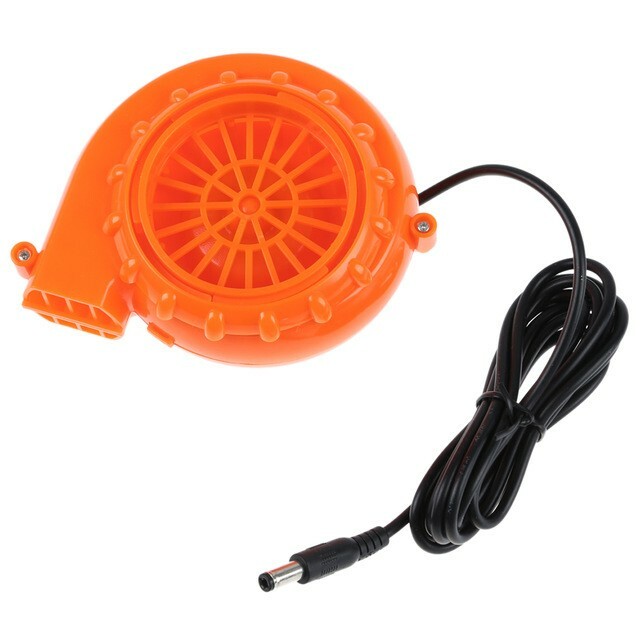 Fast shipping with all of the accessories.